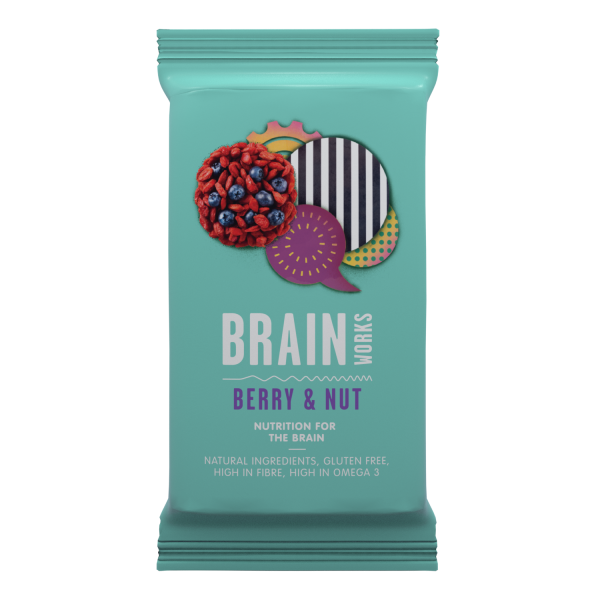 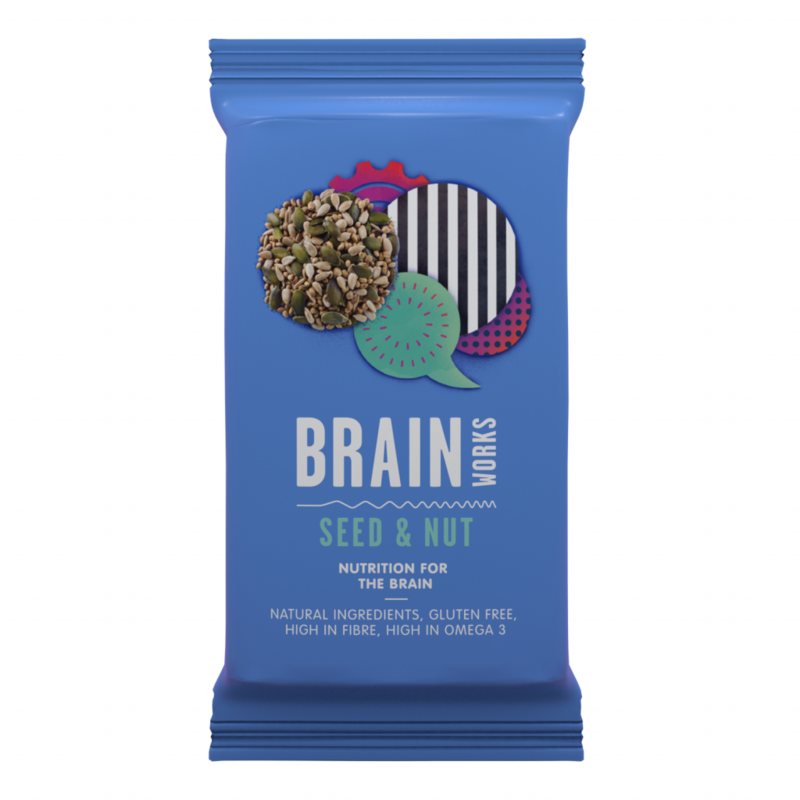 Berry and nut bars are high in omega 3s which have been linked to help mood, memory and overall brain development whilst reducing inflammation which supports joint health and promotes good cholesterol levels. I run…a lot! 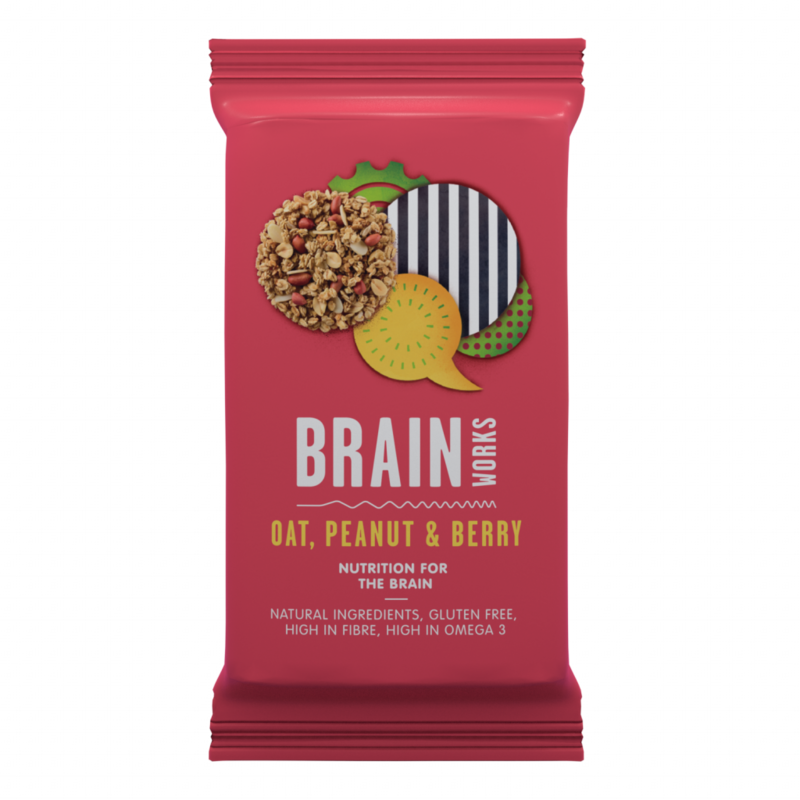 I am always hungry so I was overjoyed to come across these bars, I love all three of them, they keep me satiated and I know I am eating quality ingredients that are helping both my brain and my body!